The 4th of July calls for all types of celebrations, from backyard BBQs to a festive night partying with friends. To help you look your best this holiday weekend, we've rounded up six different Fourth of July looks aimed to fit any occasion. 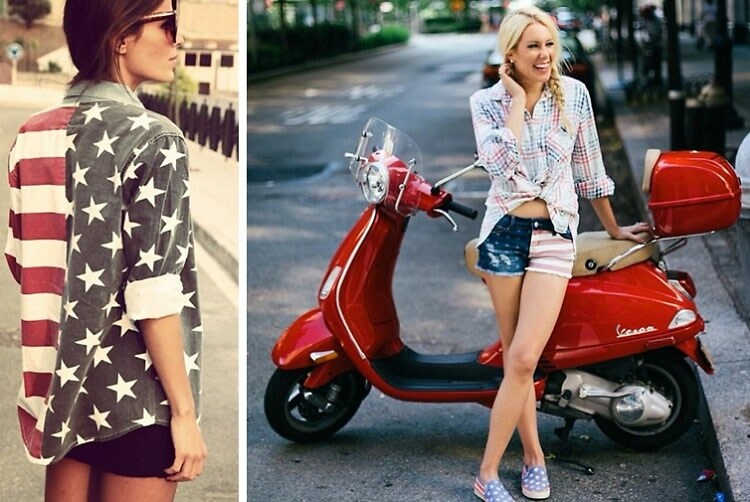 From super patriotic outfits to subtle red, white, and blue color schemes, these ensembles are sure to make you stand out this year.